In some ways, it is a strange thing to be involved in the study of another country, to be a so-called “area studies” person. This is even more the case when the person doing the study is embedded one way or another in a part of the world whose relationship with the area being studied is built upon colonial and neo-colonial relations. 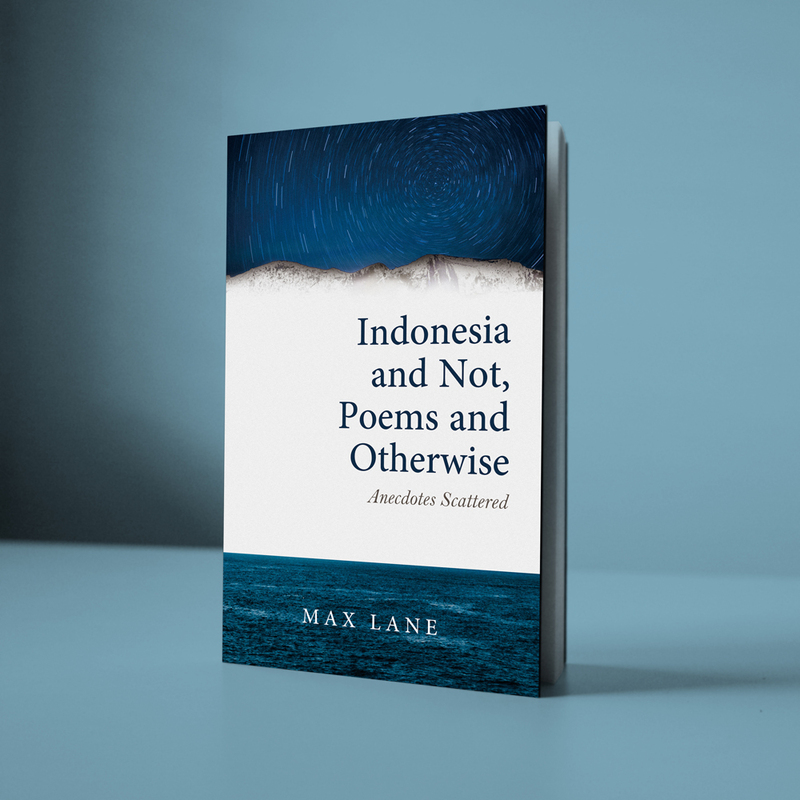 In the case of Indonesian studies, when reading journal articles and English language books sometimes it feels like ONLY non-Indonesians are considered to have anything interesting to say when it comes to analysing Indonesian society. 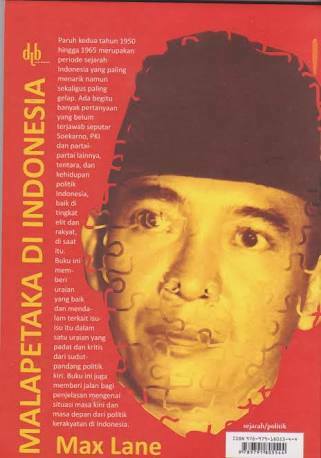 Anything an Indonesian says or writes can become simply an object of study and rarely seen as a help to understanding what is being studied. I don’t think there is any argument for ending or closing down such area studies by people from outside the area. That would be stupid. Nor is their a good argument for foreign analysts to subordinate their analysis to that of people from the area – in any case, there will be a range of analysis from within the area. But analysis coming from the area must not just – not only – be seen as another part of the object of study but as a part of the process of study itself. 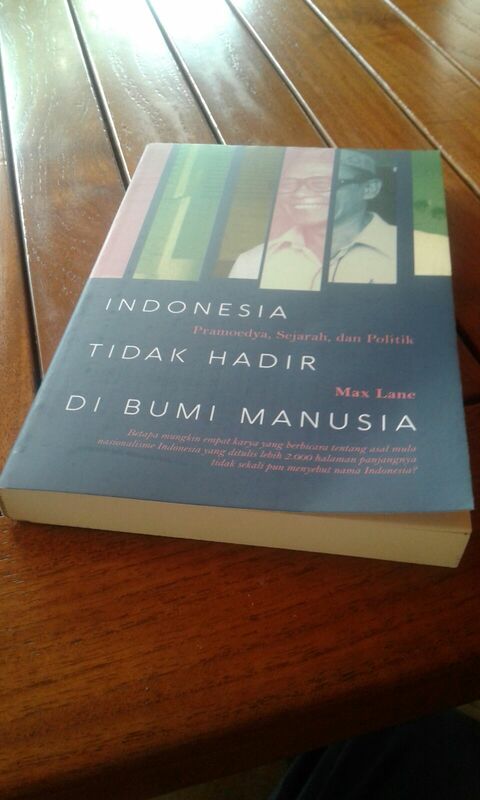 The fact that in the area of society and the humanities analysis coming out of Indonesia will have a problem-solving character and is indeed part of the process that is being studied, does not necessarily negate such analysis as a contribution to understanding the process itself. Indeed, more analysis and scholarship emerging from outside Indonesia should be more engaged with problem solving issues. But here too lies a danger. Foreigners from the neo-colonising countries solving other society’s problems can also get derailed and become a part of a neo-colonial project. This is part of the critique of orientalism. In the end what is required is a political engagement with agents of change in the country itself: debating and cooperative work.